In this course you will gain a greater insight of the workings of the mind and what are the obstacles we face in gaining control over it and direct it towards positive more soul enriching thoughts. 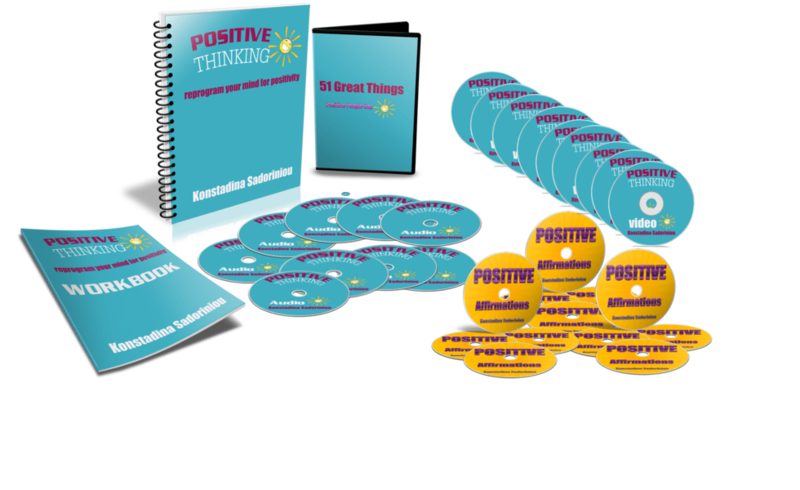 In addition, it gives you tools that help you identify what’s blocking you personally from being more optimistic as well as ways you can change the patterns of negative thinking to a more positive, constructive and beneficial thinking. The course is structured in a way that the material is provided in various formats i.e. video, audio and written word so you can choose which one is more appropriate for your learning style. This course also includes worksheets that you can complete alongside the main course as well as inspirational quotes and positive affirmations to use for 12 weeks. I have released 20 places in this course for FREE participation. If these places go then I have arranged for the next 50 people to get it with a discount of 50%. My request is that you do go through the course and then leave a positive feedback or at least rate it with 5 stars so others who are interested in the subject can be inspired to take it and experience great benefit from it.